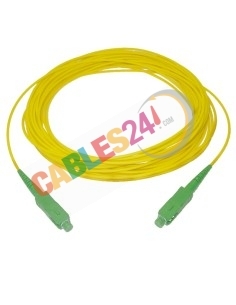 Shop Online Cables24 can buy at the best price Fiber Optic Cable Single-mode Simple. 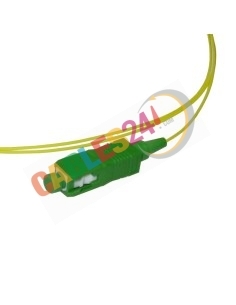 This hose is widely used by installers and customers of the major operators (Movistar, Vodafone, Jazztel ...) to connect the wall jack to the ONT. 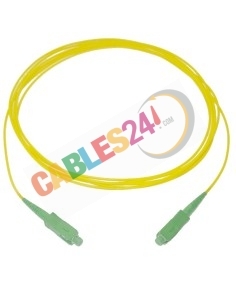 We are manufacturers if you do not find the length or connectorization you need, we make it with the extent and connectors you need. Fast shipping. ADSL Fiber There are 14 products.